Ngc 7331 lies at a distance of 46 million light years from Earth. This galaxy spans approximately 30,000 light years across. 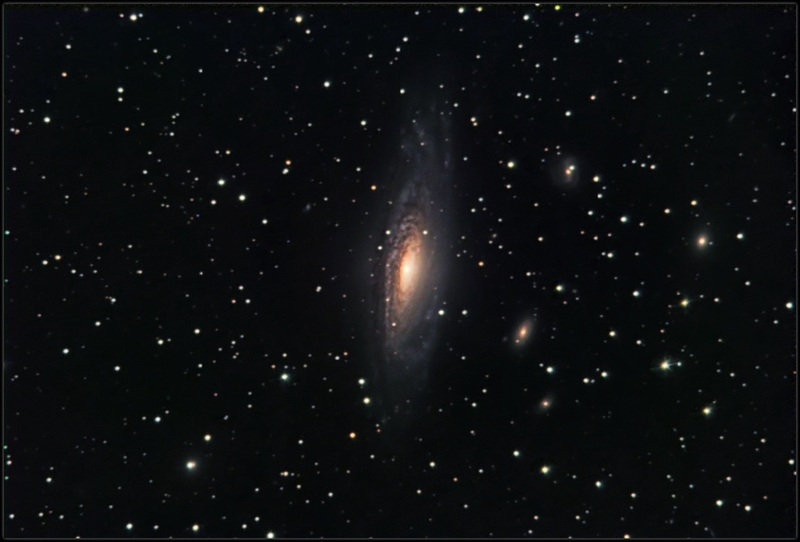 This galaxy and the smaller companion galaxies are known commonly as "The Deer Lick" group of galaxies. Image acquired using SBIG St-10XME camera with Astrodon filter set through 12" Meade Lx-200Gps telescope with Celestron .63x reducer.